VIP Swag Bags Are Here!!! We’re happy for you to buy the book however you want to buy the book (Amazon, B&N, whatevs! ), but we’re very excited to announce that we are TAKING IT TO ANOTHER LEVEL, and we now have Calorie Accounting VIP Swag Bags for sale!!! Get skinny and stay PHAT with this stylin’ collection!!! Email mandy@calorieaccounting.com to order yours today!!!! 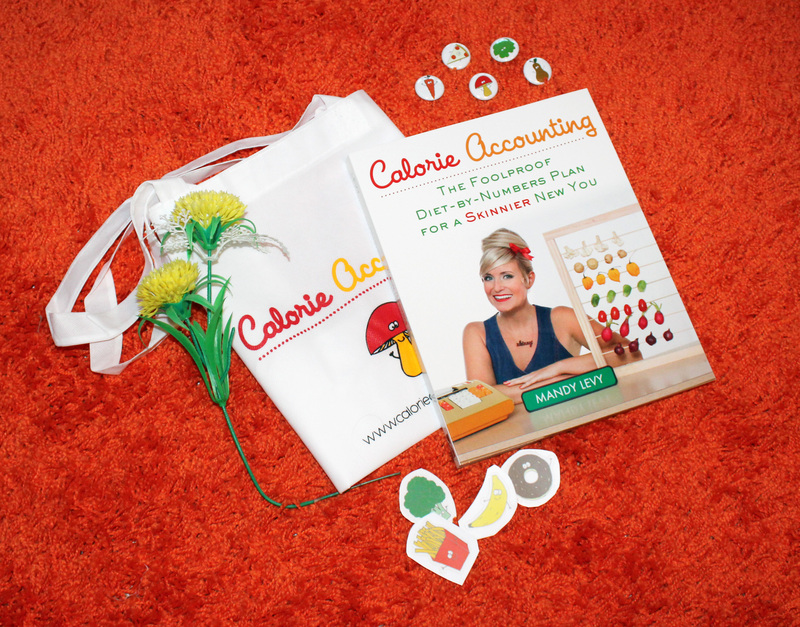 Order your copy of Calorie Accounting today! Let's do this thing, son! Sign up for the Calorie Accounting newsletter! We'll deliver the skinny on simple recipe ideas, genius diet tips, and upcoming book tour events! ©2019 Mandy Levy. Unless Otherwise Noted. All Rights Reserved.